Jessica & Erik Wedding Film – Catholic Wedding in Cleveland Ohio from Mystic Image – Cleveland Ohio on Vimeo. Catholic Wedding Ceremony at St. Charles Borromeo Church in Parma, Ohio and Wedding Reception at St. Demetrios Greek Orthodox Church in Rocky River, Ohio. Jessica & Josiah – Wedding Film from Mystic Image – Cleveland Ohio on Vimeo. 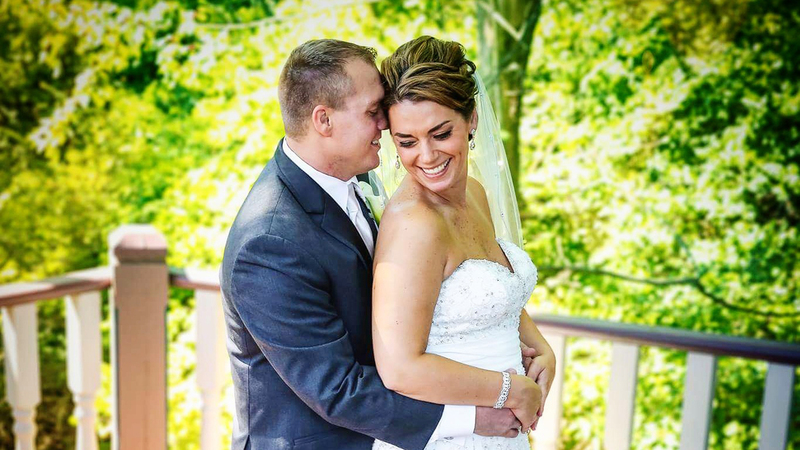 Jessica & Josiah – Wedding Film – Cleveland Ohio Wedding Videographer – #JuiceandJess – Catholic Wedding Ceremony at St. Charles Borromeo in Parma, Ohio and Wedding Reception at Hilton Garden Inn Twinsburg.